Just like that it’s already month no 3! Where did time go? 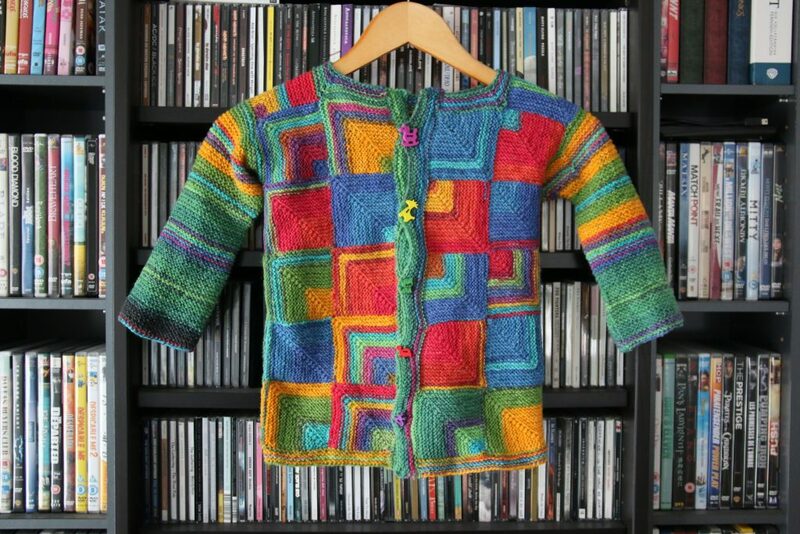 I’ve been thinking to make something bigger, like a cardi or sweater for myself to seriously destash, and maybe get to make a Song for Elisabeth in my size (haha), but that will thake way more than just a month. So I settled for this lovely pattern, wich I had in my library since January 2017! It is called Mohnteilchen by Tanja Osswald and has always intrigued me. So now I’ll try and find a matching yarn! Yay! This month’s winner will be in for a real treat! I must say that I didn’t reckon with the generosity of Soyun from Atelier de Soyun, who makes the prettiest needle cases and project bags! I’ve first seen her work when I was new to Ravelry and have always toyed with the idea of getting one of her stunning cases, and now I just ordered one. 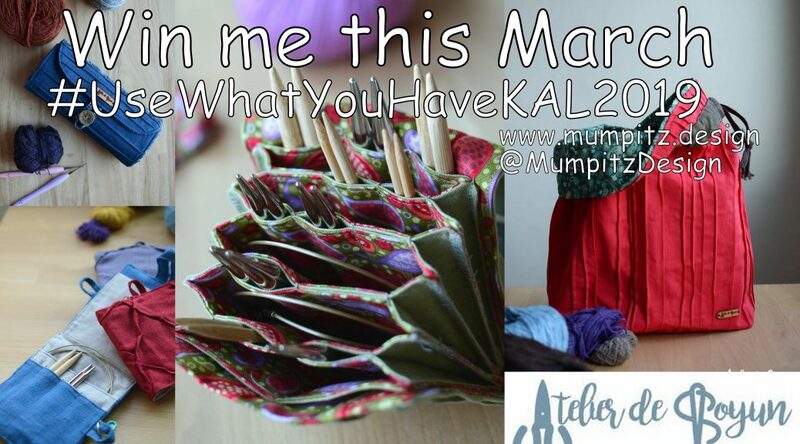 And then she offered to give a voucher for the KAL! Damnit… I wish I could be part of the prize drawings. Win a needle case of YOUR CHOICE at Atelier deSoyun! The winner can grab any needlecase (up to $75) at Atelier de Soyun. Her stock keeps changing so the winner can choose from stock as they like! If this isn’t a stunner than I don’t know what is! So, to the needles, everyone and give her a round of applause on Instagram @Atelierdesoyun ! This is so~ awesome, Doreen! I am absolutely excited to see how this fabulous KAL goes. 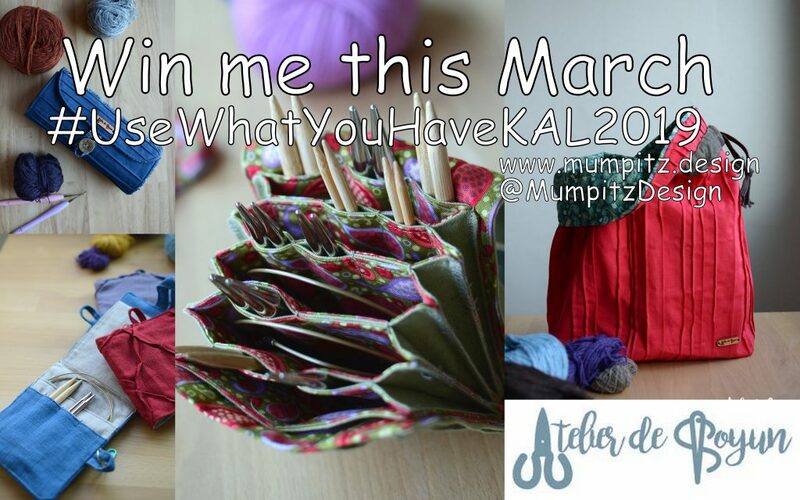 I truly hope many of knitters join this fun party in March and have lots of fun out of it. Thank your for offering this awesome prize, Soyun! I can’t wait to see what the winner will choose!